Dallas pop singer, songwriter, and multi-instrumentalist Johnny Stimson is back with a stunning new single entitled Flower. I instantly fell in love with his velvety vocals which I believe is what makes everybody swoon. There's a vintage touch to this song that makes it sound quite timeless and its smoothness makes it perfect for bedroom sessions. 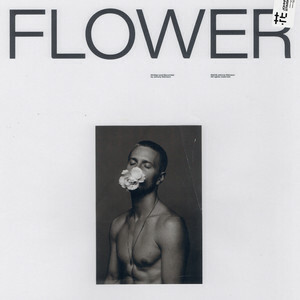 Flower is a beautiful love song that talks about that moment when you realise something is so perfect and you want to pause time and enjoy that moment for a little bit longer. If you're into soulful pieces of pop music with velvety vocals (that will melt your heart), groovy guitar licks and infectious melodies, then you will love Flower. Check it out below! The most precious moments are here and gone in a little blink. I got to surprise my wife at home for Thanksgiving for a couple days and it was the sweetest time, but it flew by and I had to head back out on tour. It reminded me of those flowers that only bloom for a little while. It’s so beautiful to get that time, but it’s so hard to let it go.